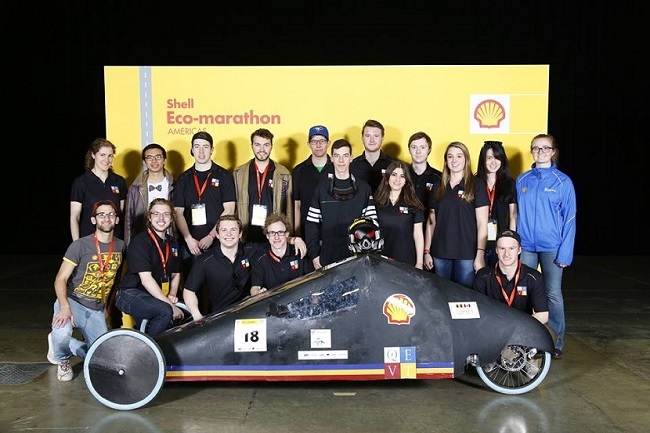 The Queen’s Eco Vehicle Team is a group of students who design and build a fuel-efficient vehicle to compete in the annual Shell Eco-Marathon. This competition involves over 100 schools across 5 countries, and will take place in the automotive capital of the world, Detroit. Students who participate in QEVT learn how to think critically about sustainable design, and how we, as engineers, can lesson our communities impact on the environment. Your support will go towards the purchasing of necessary resources to build the vehicle and ensuring all dedicated club members attend the competition. Together we can improve the sustainability of our planet and its valuable resources.